1981 documentary film that focuses on the gentrification of a rundown block in Albany. LOWER LANCASTER STREET is a documentary film that focuses on the gentrification of a rundown block in Albany that was being taken over by the middle-class at the expense of the working-class and the unemployed. 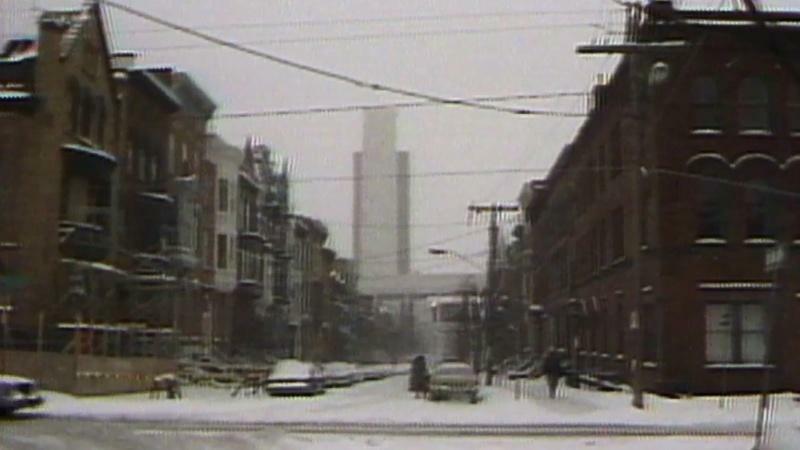 Produced over the course of an entire year beginning in 1980, the film captures the transformation that took place in the decade following the completion of the Empire State Plaza where areas close to the newly constructed New York State office buildings were largely purchased by those in the middle class who displaced a predominantly working poor population who had made these neighborhoods their home. LOWER LANCASTER STREET originally appeared on PBS stations across the United States as part of the US CHRONICLE series which was hosted by Jim Lehrer. LOWER LANCASTER STREET was produced in a cinema verite style by Steve Dunn, who lived on Lancaster Street at the time while working as a cameraman for the iconic public television series, INSIDE ALBANY. LOWER LANCASTER STREET was narrated by INSIDE ALBANY host, David Hepp. Mr. Hepp has now recorded a new on-camera introduction and conclusion for the documentary to take the place of what Jim Lehrer recorded almost 35-years-ago. LOWER LANCASTER STREET has not been broadcast in over three decades and offers a unique view of a changing neighborhood in Albany that has now undergone the gentrification that was being documented in the film.